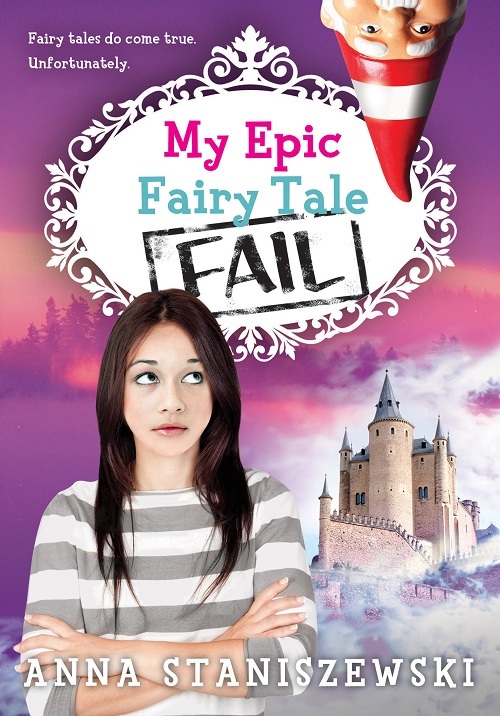 I am excited to have Anna Staniszewski here on my blog to celebrate the release of her latest middle grade, My Epic Fairy Tale Fail! I must say I love the cover. It’s such a clever twist of the traditional fairy tale title. Jenny has finally accepted her life of magic and mayhem as savior of fairy tale kingdoms, but that doesn’t mean the job’s any easier. Her new mission is to travel to the Land of Tales to defeat an evil witch and complete three Impossible Tasks. Throw in some school friends, a bumbling knight, a rhyming troll, and a giant bird, and happily ever after starts looking far far away. But with her parents’ fate on the line, this is one happy ending Jenny is determined to deliver. 1. What was your favorite fairy tale as a kid and why? When I was young, I really liked “Cinderella” (all the different versions of it) partly because I enjoyed the make-over part, but mostly because I loved the idea that a regular girl could become a princess. 2. How did your love of fairy tales inspire My Epic Fairy Tale Fail? I’ve been a fan of fairy tales since I was very young, so writing a story that was full of fairy tale elements seemed like a good fit. At the same time, fairy tales can seem strange by today’s standards, so I had a lot of fun twisting them and making them bizarrely my own. 3. If you could be a character in a fairy tale, which one would you be? Oh that’s a hard one! I love the tale “East of the Sun, West of the Moon,” which starts off very much like Beauty and the Beast and then morphs into a story about a heroine having to venture off to rescue her prince. I admire how brave and driven she is, and since I’m usually a big wimp, I’d love to experience that kind of fearlessness. 4. 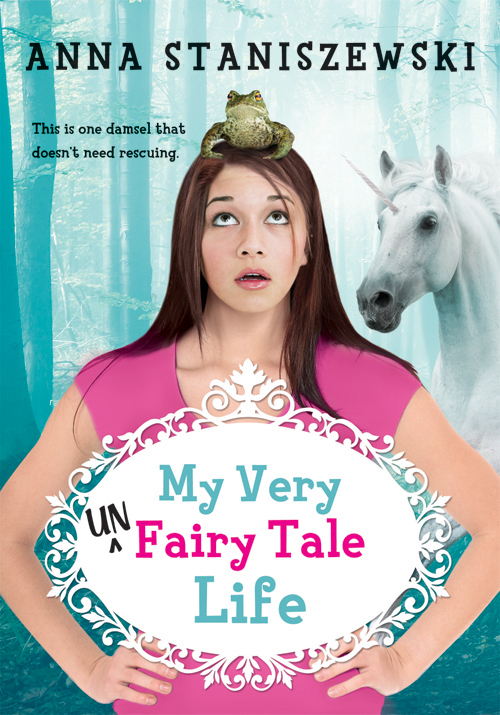 What was the hardest part about writing My Epic Fairy Tale Fail? Keeping expectations from creeping in was a challenge. I wanted to make sure that readers of the first book would enjoy the second one, and I didn’t want to let my editor (or myself) down. It was hard to shake off all that pressure, but I finally managed to focus on the characters and the story and push most of those insecurities into the background. 1. Favorite type of chocolate: All kinds! But there’s nothing better than a dark chocolate truffle. 3. Favorite mode of transportation: I take the commuter rail into Boston on days when I teach, and I really enjoy it. For a brief period of time, someone else is doing the driving, and I can just relax, or read, or get some writing done. I’ve had some great brainstorming session on that train! I use my laptop for most things, but when I’m stuck, I usually grab a pen and start scribbling away. It’s amazing how many ideas flow through my pen that refuse to come when I’m typing. It was so great having you here. Again, congratulations! 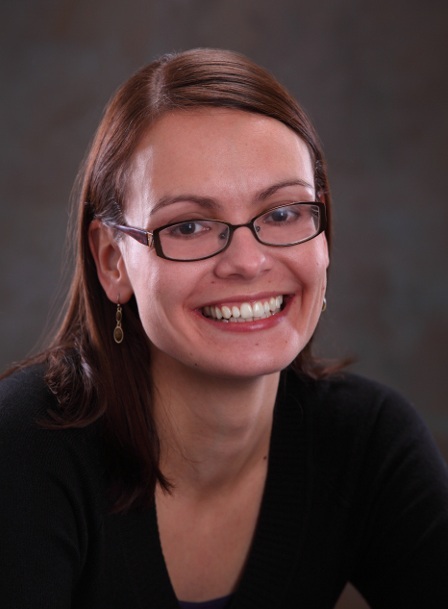 I enjoyed Anna’s interview very much, especially the part where she talks about the pressure of writing a sequel and that she didn’t want to disappoint her editor or readers. I think as much of a struggle getting an agent and getting published is, the struggle to be “good enough” is never over. Lexa- So true. The struggle doesn’t end but that’s a good thing to because it’s always pushing us and challenging us to better ourselves. Akoss- Yes! I think it’s so important to hold onto the magic in the middle of life’s craziness. I love fairy tales and it’s wonderful seeing Anna here. I love the title of her new book.